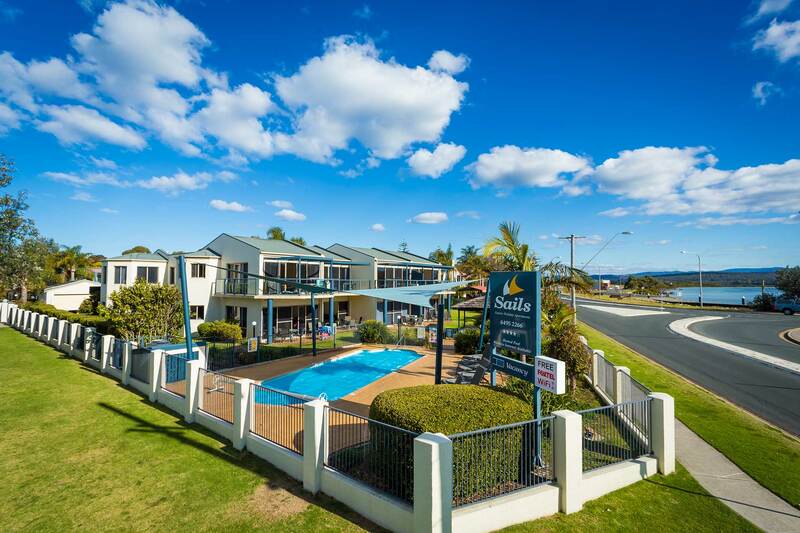 All year round heated pool and more…. 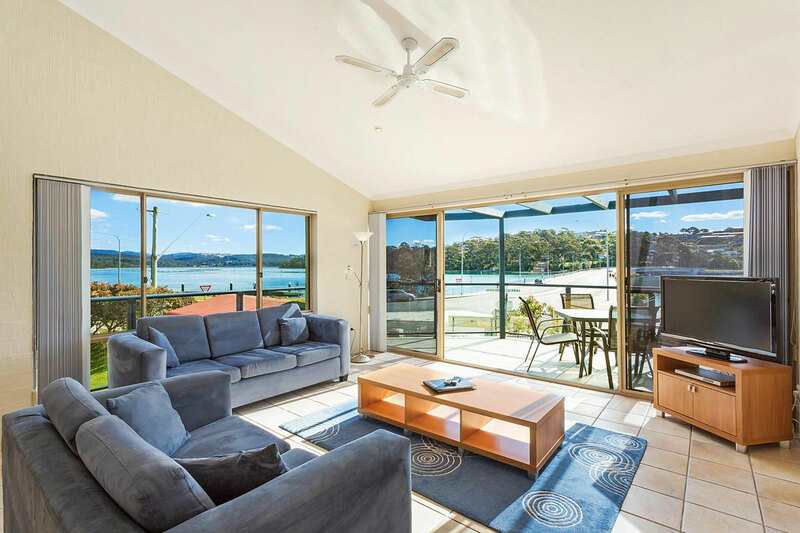 All apartments have a view over Merimbula Lake and township. 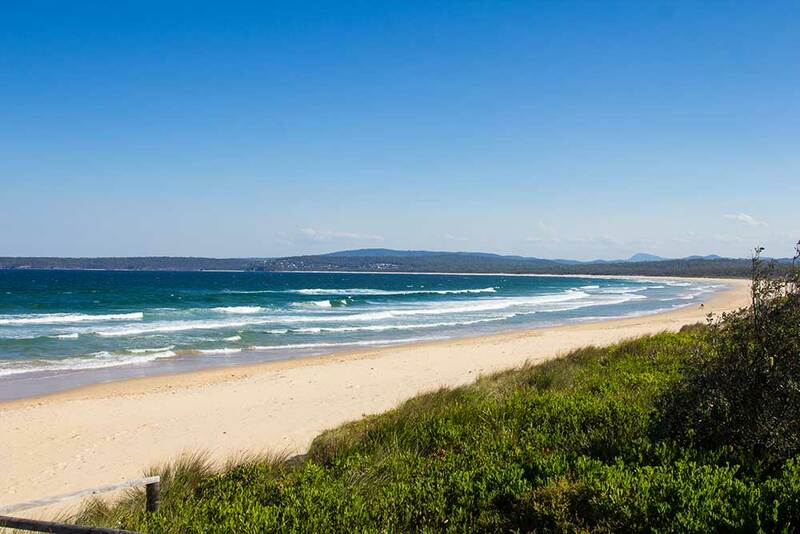 Plenty to do along the stunning Sapphire Coast. 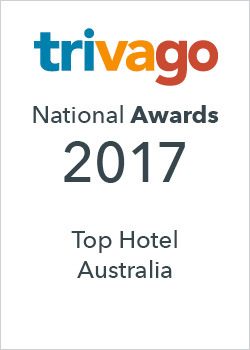 Great for families, groups and couples. All apartments are tastefully decorated with private balconies/patio to sit back and relax and enjoy the stunning views. We have spa baths in all of our apartments, except for one which is our disability access apartment. 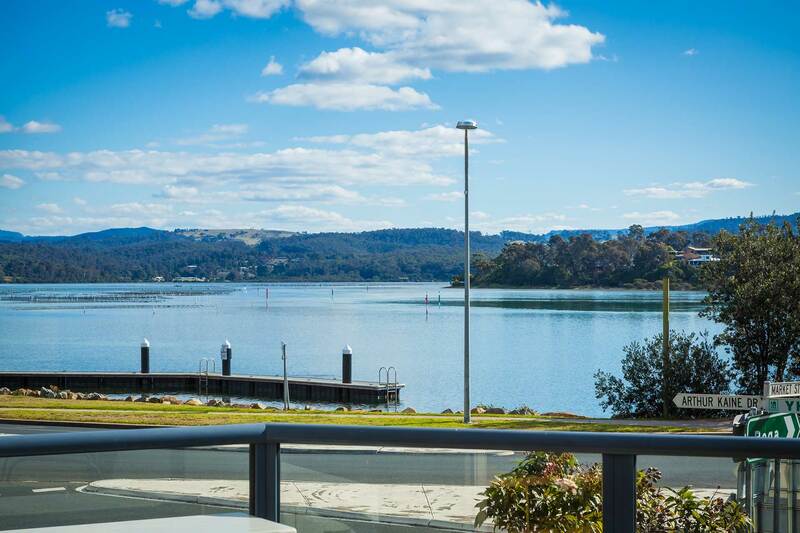 The temperate climate of the Sapphire Coast region is ideal for enjoying our nature and outdoors all year round. Spring and autumn are great times out be outdoors for adventures and the whales are passing by in late winter and spring, between June and November. 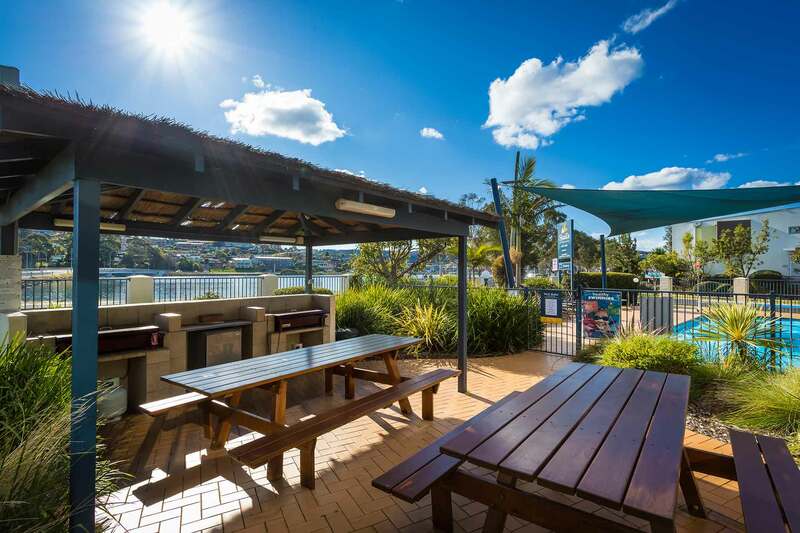 Sails Luxury Apartments Merimbula shared a photo. 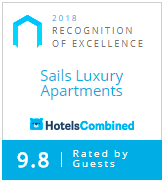 Copyright 2019 Sails Apartments | Website Design and Hosting BYBO.